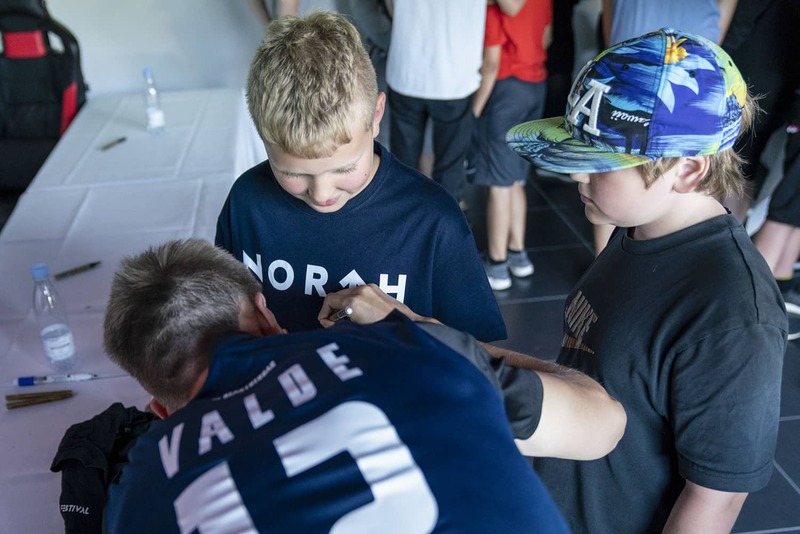 North is owned by Danish football champions F.C. Copenhagen and Nordic entertainment company Nordisk Film. F.C. Copenhagen is Denmark’s largest football club and one of the biggest sports brands in Scandinavia. Nordisk Film is the leading producer and distributor of films in the Nordic countries and operates the biggest cinema chain in Denmark and Norway. Nordisk Film owns a variety of digital businesses and is the distributor of PlayStation in the Nordic and Baltic countries. 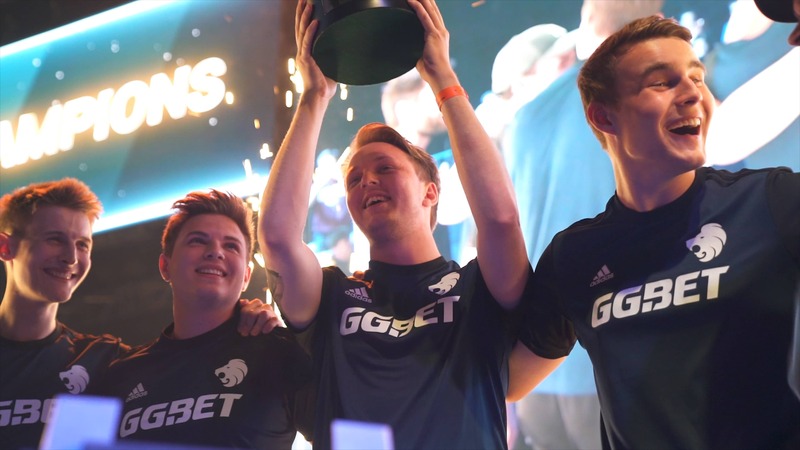 Based in Copenhagen, Denmark, North achieves to be the leading hub for e-sport in the Nordic countries where talent is strong. 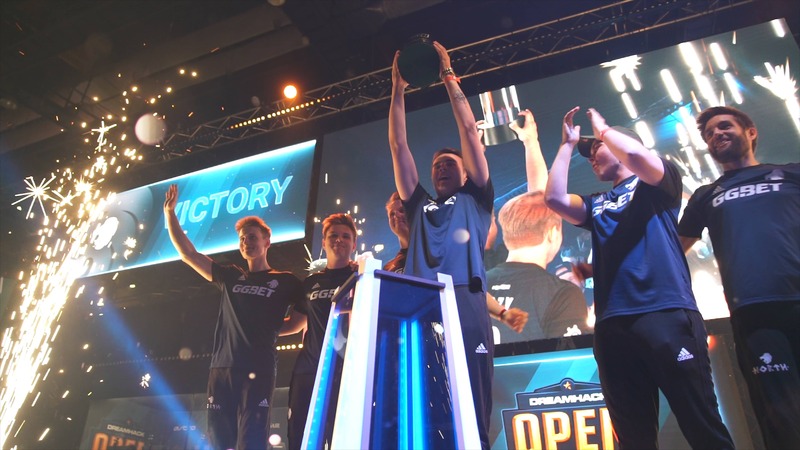 North has created esport training facilities at F.C. Copenhagen’s home field, Telia Parken, in Copenhagen. North provides players with the top professional setup and organization needed to deliver great sporting performances and results. For all media inquiries, contact Head of Media & Press, Christian Slot: chsl@teamnorth.gg / 93 90 76 17.